You’re invited! 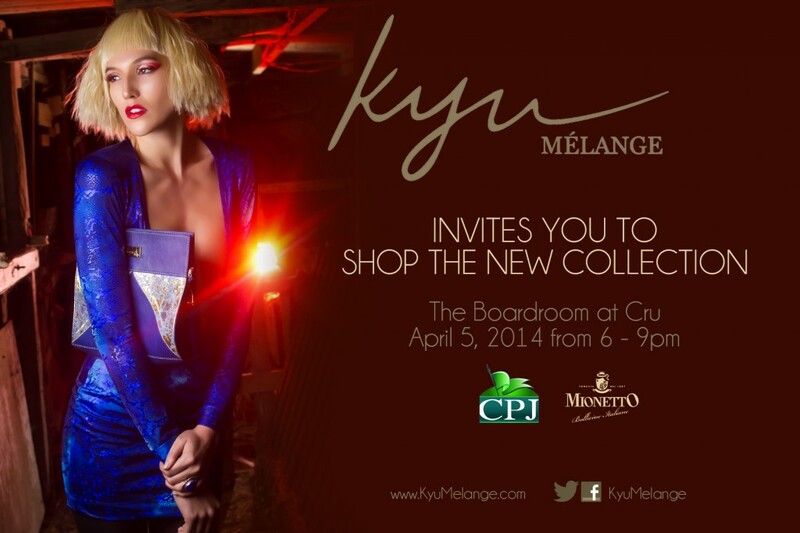 Come on out and grab you some fab pieces from a Jamaican fashion designer and her partner from Turkey. See a few pieces from them in my CFW Night One Rundown post from 2013 here. Wish I could just drive on out to this event. . .mi car can’t tred water LOL! I Just nominated you for an award that needs writing!